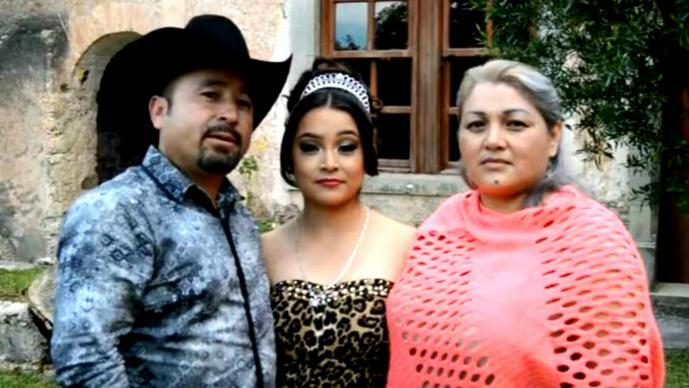 Rubi Ibarra García, a 15-year-old girl from the small Mexican village of La Joya had arguably the highest attended quinceañera party in history, after thousands of people from all over Mexico, and even the U.S. turned up for the big event on December 26. It all started earlier this month, when Rubi’s father, Crescencio, posted a video on Facebook inviting everyone to the girl’s birthday party. “We invite you on December 26 to our daughter Rubi Ibarra Garcia’s quinceañera in La Joya, everyone is cordially invited,” he wrote. Only he didn’t really mean “everyone”, just everyone in the village, but after setting the video to ‘public’ instead of ‘private’, people from all over Mexico started sharing it and Rubi eventually ended up with with over 1.2 million RSVPs from people she had never met before. Crescencio later revealed that the invitation was meant for neighbors and friends only, but acknowledged his mistake, adding that he would not tun anyone away. 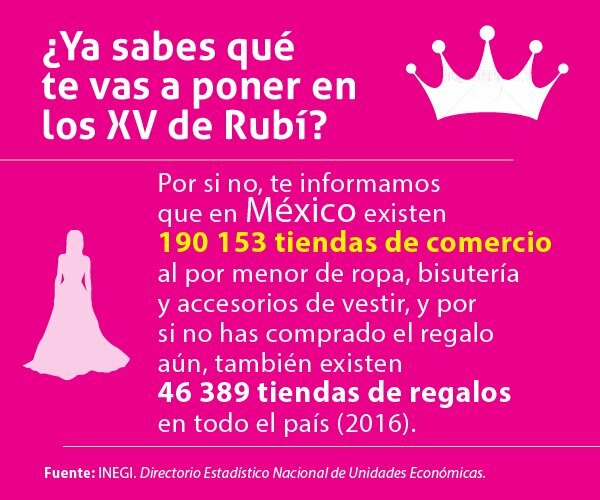 In the weeks that followed, Rubi’s quinceañera became one of the most popular topic in Mexico, with the #XVdeRuby trending on social media and getting millions of shares, and TV stations scrambling to cover the story and get interviews with the García family. Actor Gael Garcia Bernal made a parody of the invitation video, while singer Luis Antonio Lopez “El Mimoso” composed a song especially for the birthday girl. Mexican airline Intejet even offered a 30% discount on flights to her home state for people wanting to attend. The event ended up looking more like a huge rock concert than a rural quinceañera party, with hundreds of cars blocking the access roads to neighboring communities, and state police closely monitoring the situation. Rubi needed a team of bodyguards when making her way through the crowd, but despite all the commotion, everyone seemed to be enjoying themselves. This had all the makings of an epic party, but then tragedy struck. During a traditional horse race, one of the riders fell and was trampled by his own mount. Medical crews on location were quick to intervene, but while the man still had vital signs when he was rushed to the hospital, he died on the way. Another woman was also reportedly injured at the big event, but despite these tragic events, the party continued. El Comercio estimates that around 30,000 people from all over Mexico had arrived at Rubi’s quinceañera by evening. “What happened with Rubi is an interesting example of how the internet amplifies and makes hyper-transparent people’s personal lives and how traditional media look for stories on social networks to bring in new audiences that they have been losing,” said Sergio Octavio Contreras, a communications professor at Mexico’s La Salle-Bajio University. Interestingly, this is not the first time that a Facebook birthday invitation accidentally set to ‘public’ has led to an epic party. In 2012, a 16-year-old girl from Haren, the Netherlands, forgot to set her Facebook birthday invitation to ‘private’ and got around 3,000 unwanted guests. To make matters worse, they weren’t the most peaceful bunch either, throwing stones and bottles at the police, looting local shops, vandalizing and setting fire to cars, and damaging street signs and lamp posts. A year before that, a German girl named Thessa made the exact same mistake, and received the visit of 1,500 total strangers on her birthday. Despite canceling the party, people still showed up and staged their own epic birthday bash. The quinceañera is a traditional coming-of-age party similar to the American sweet sixteen, a day in which newly turned-15 girls can be princesses for a day.